ATTENTION all INVESTORS and FIRST TIME BUYERS. Welcome to Woodbridge Estates! 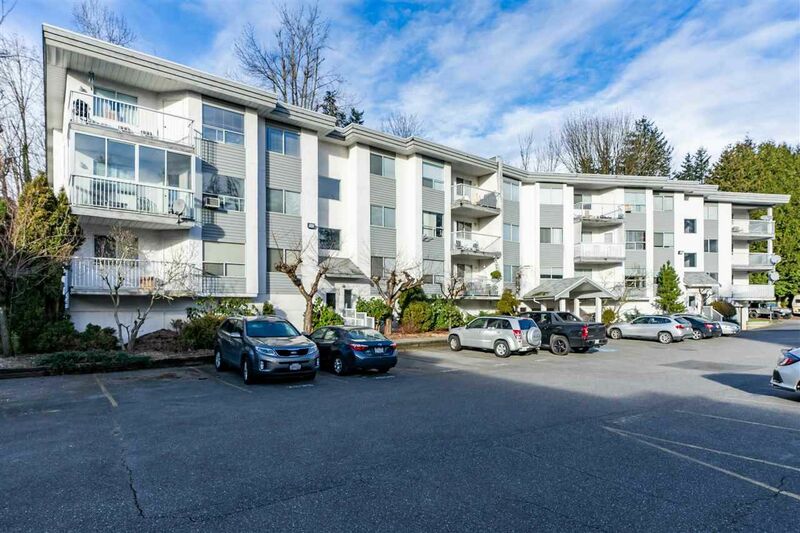 Tucked quietly off the street but still close to all major amenties, including shopping, transit, restaurants and great access to all major routes. This Recently RENOVATED 2 bedroom, 2 bathroom is situated on the top floor and backs on to private greenspace. Updates include fresh paint, new carpet in the bedrooms, a new kitchen and countertops and new appliances. Rent it out, or make it your home. Pet and child friendly. This unit and building has been looked after and is managed very well. See it while it lasts... call today to book your personal viewing.